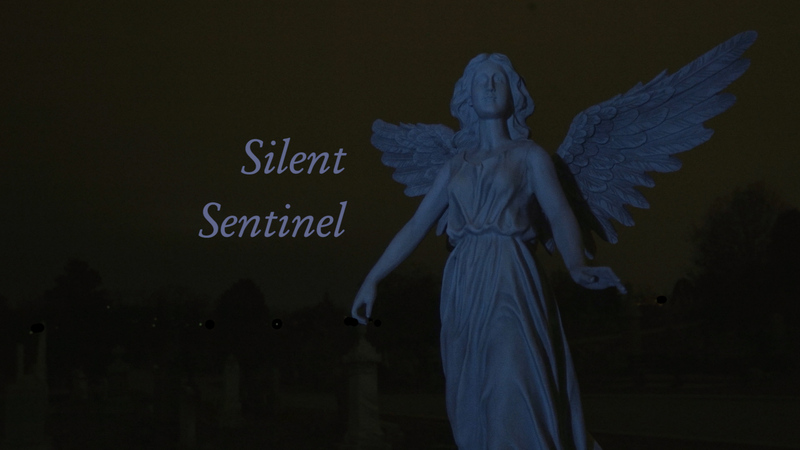 “Silent Sentinel” tells the true story of the night in 1917 when woman’s suffrage activist crept through a graveyard to meet with National Woman’s Party leader Alice Paul. Paul was being held under brutal conditions in Washington’s District Jail for the crime of demanding that women be allowed to vote. 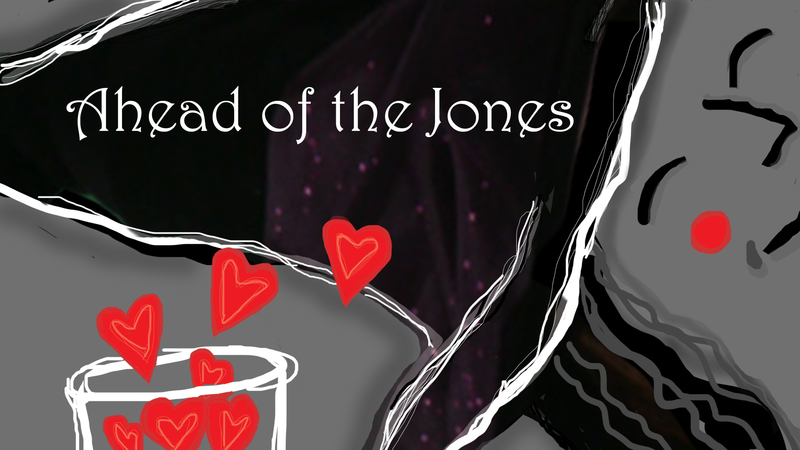 “Ahead of the Jones” is Discordian Films’s entry in the 2018 Science Fiction and Horror 48 Hour Film Project. 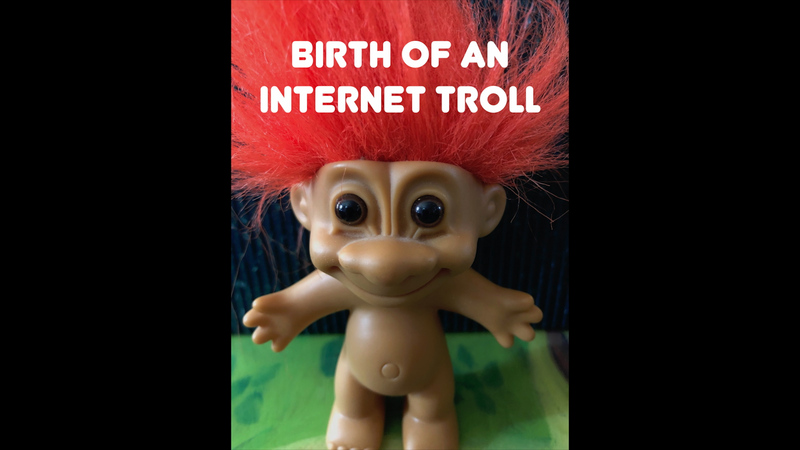 “Birth of an Internet Troll” was Discordian Films’s entry in the 2018 Baltimore 48 Hour Film Project. 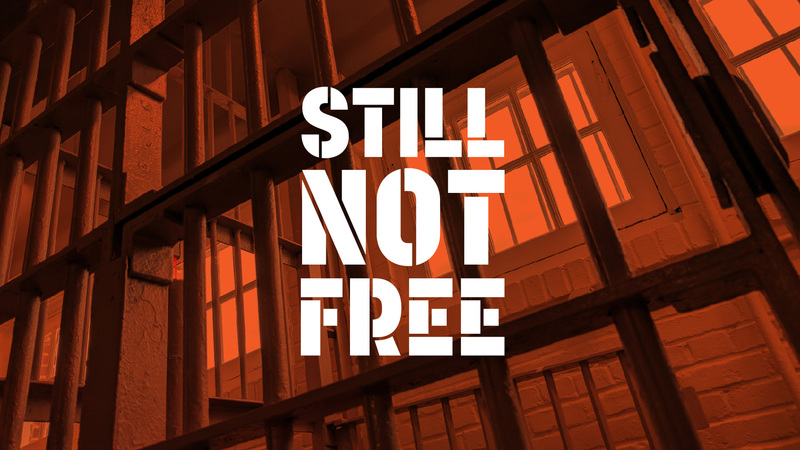 “Still Not Free” was Discordian Films’s entry in the 2018 Washington, DC, 48 Hour Film Project. “The Infected” was Discordian Films’s entry in the 2017 Washington, DC, 48 Hour Horror Film Project. 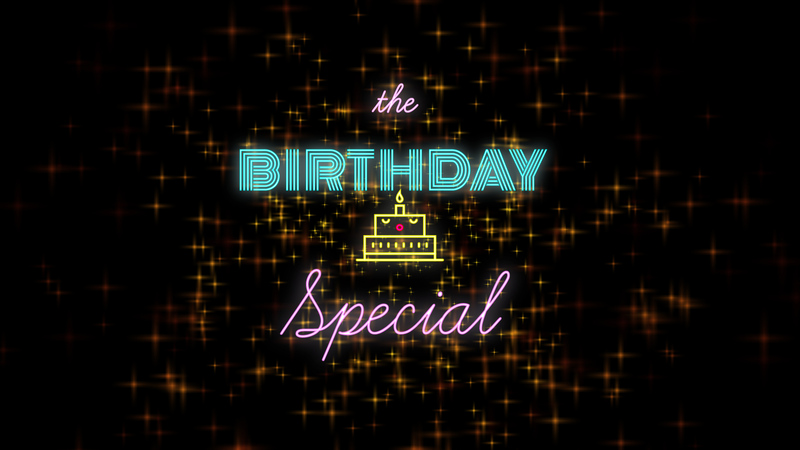 “The Birthday Special” was Discordian Films’s entry in the 2017 Baltimore 48 Hour Film Project. 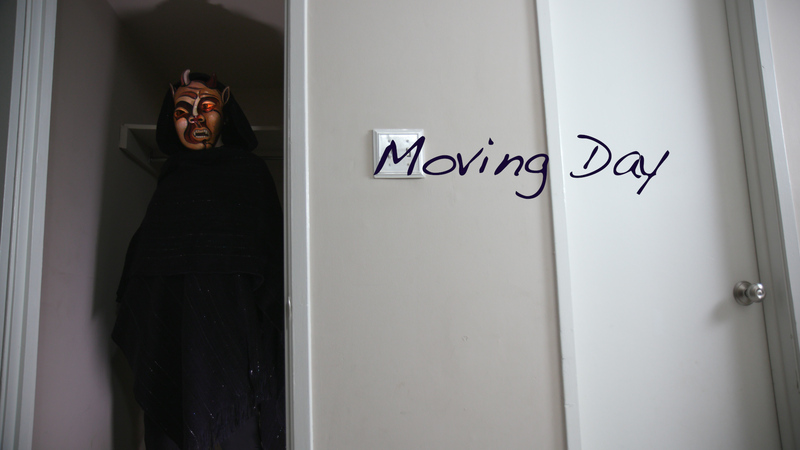 “Moving Day” was Discordian Films’s entry in the 2017 Washington 48 Hour Film Project. 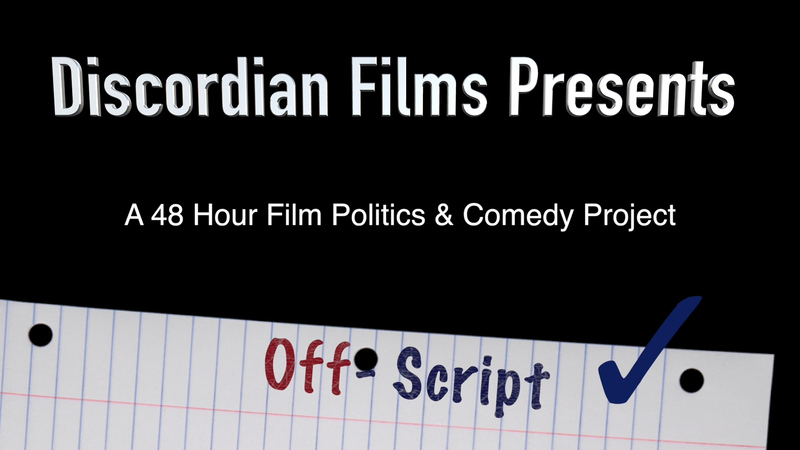 “Off Script” was Discordian Films’s entry in the 2016 Washington Politics and Comedy 48 Hour Film Project. 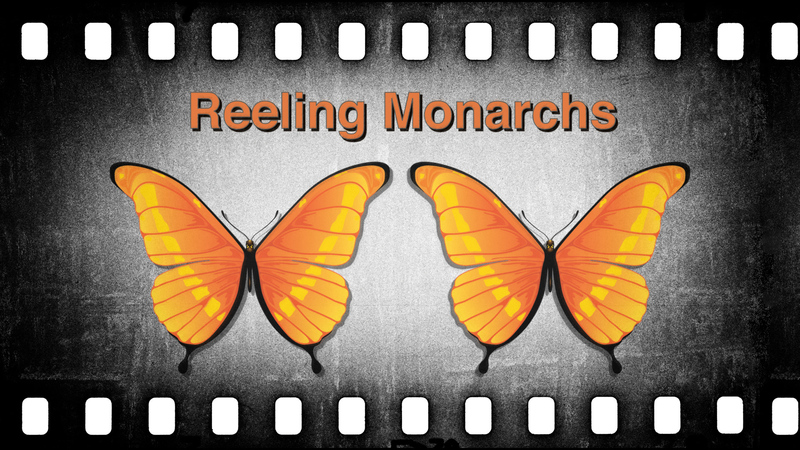 “Pangs” – Reeling Monarchs’ entry in the 2016 Baltimore 48 Hour Film Project. 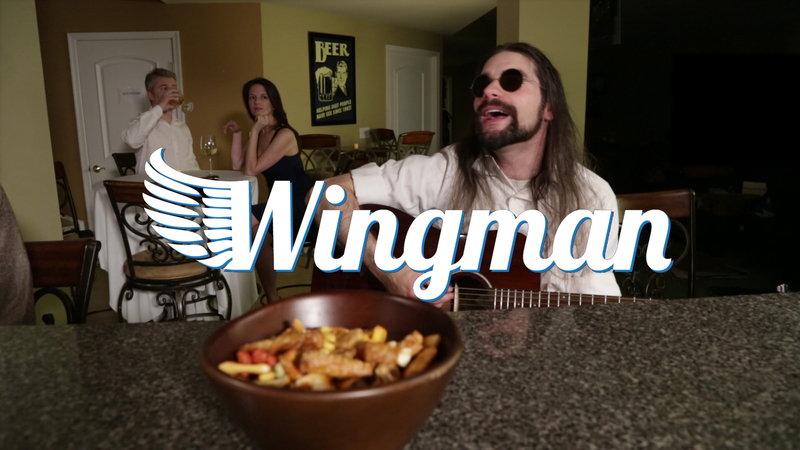 “Wingman” was Discordian Films’s entry into the 2016 Washington, DC, 48 Hour Film Project. 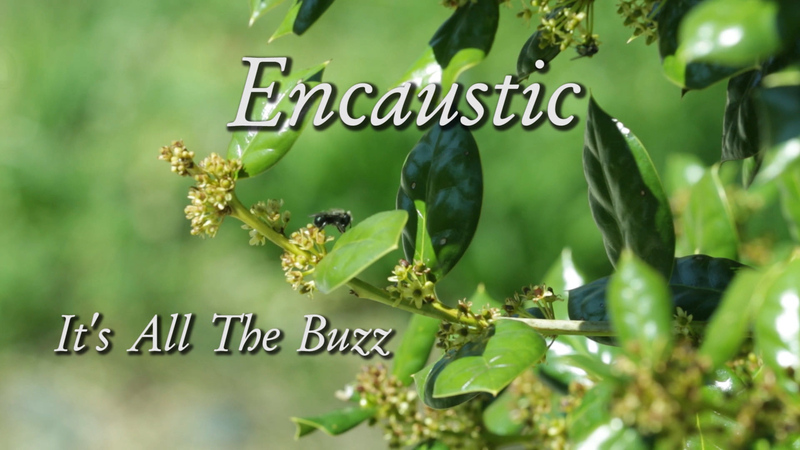 “Encaustic: It’s All The Buzz” was the Documaniacs entry into the 2016 Docs in Progress Doc Around the Clock competition. It won the Jury Prize and the Audience Choice Prize. 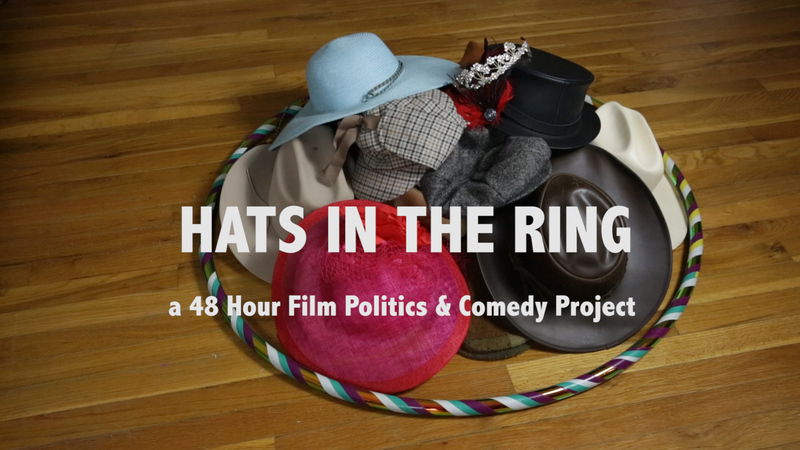 “Hats in the Ring” was Discordian Films’ entry into the 2015 DC 48 Hour Political and Comedy Project. It’s a political farce that looks at what happens when what’s on a politician’s head is more important than what’s in it. 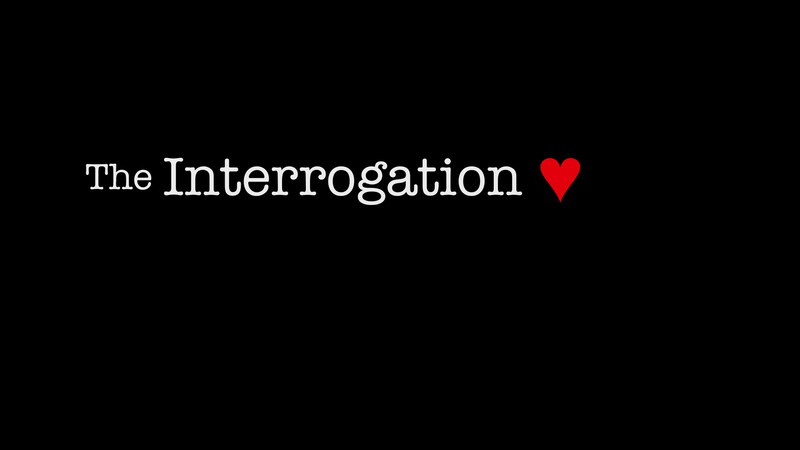 “The Interrogation” was Discordian Film’s entry to the 2015 Washington, DC, 48 Hour Film Project. 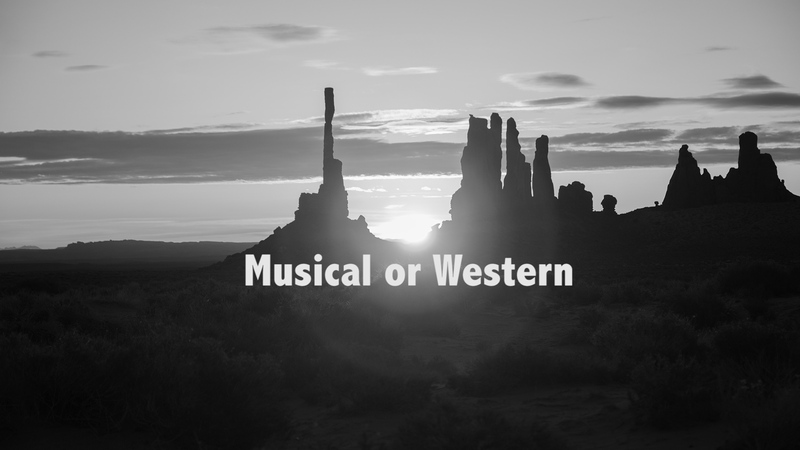 It is a romantic comedy with a crime twist. 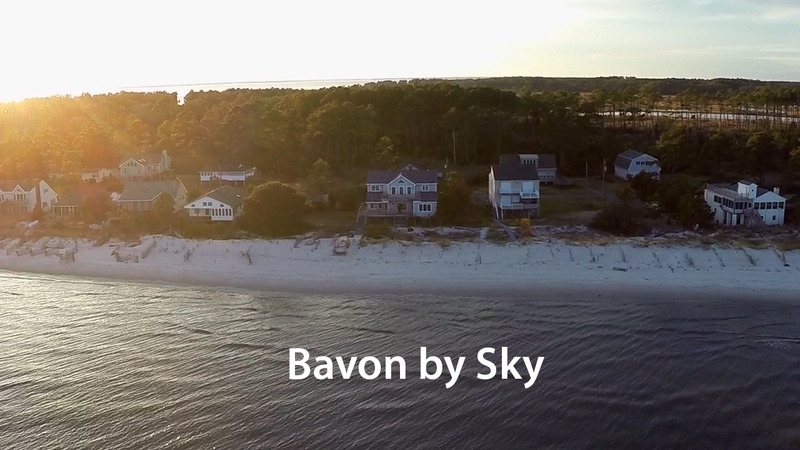 A bird’s eye view of Bavon Beach. 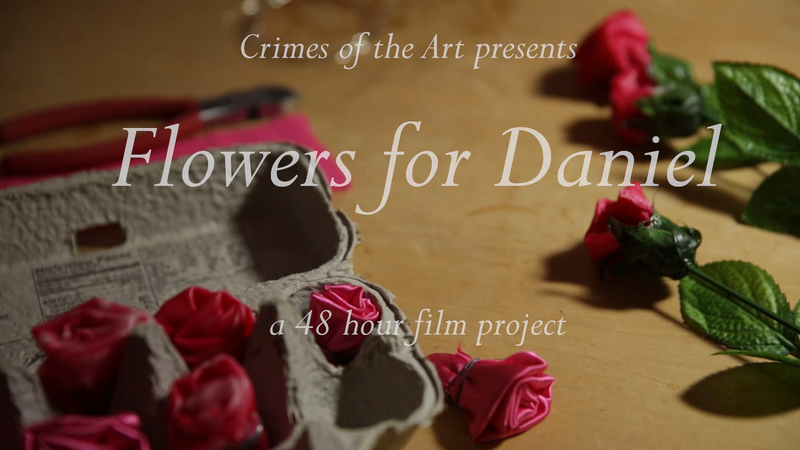 “Flowers for Daniel” is a film noir made for the 2014 Richmond 48 Hour Film Project. 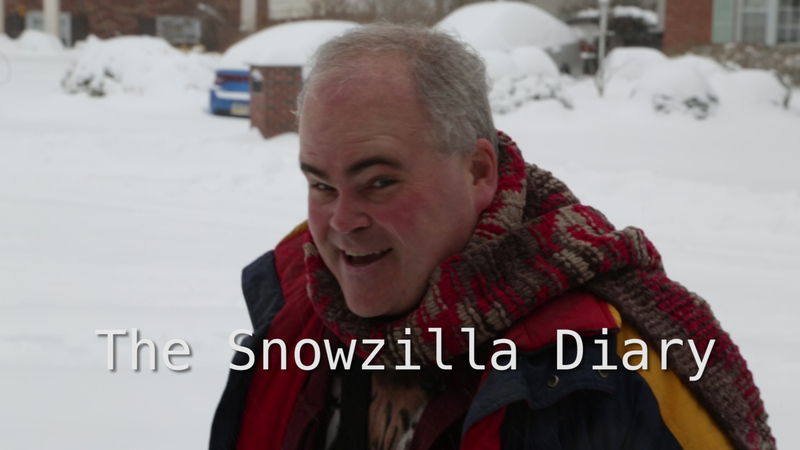 All parts are played by Joe Dzikiewicz, and are crew work was all done by Joe and Julie Dzikiewicz. “Flowers for Daniel” won the award for best use of character in the Richmond 48 Hour Film Project. 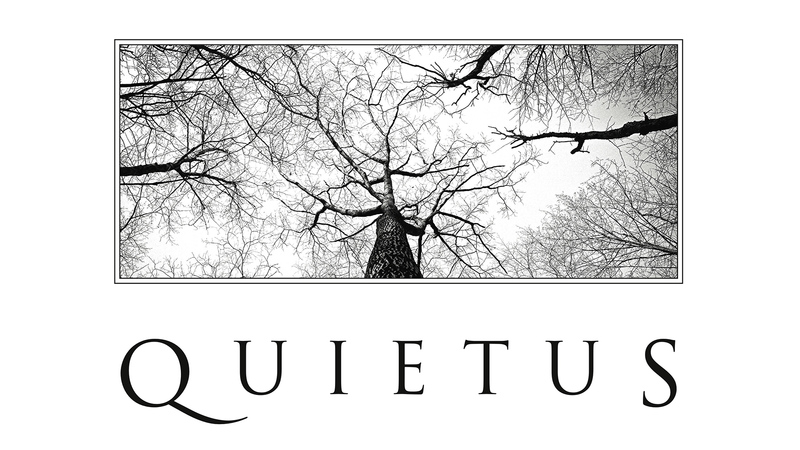 “Quietus” was Discordian Film’s entry into the 2014 Washington, DC, 48 Hour Film Project. 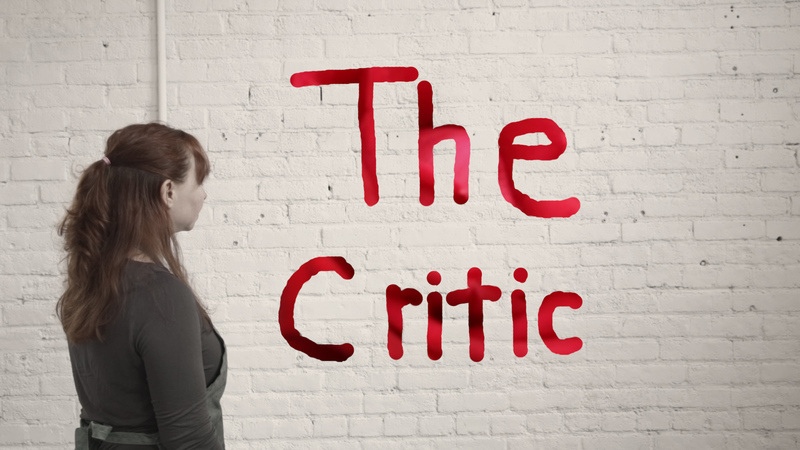 It is a silent movie about what happens when Polly finds that she can no longer take the noise in her office. 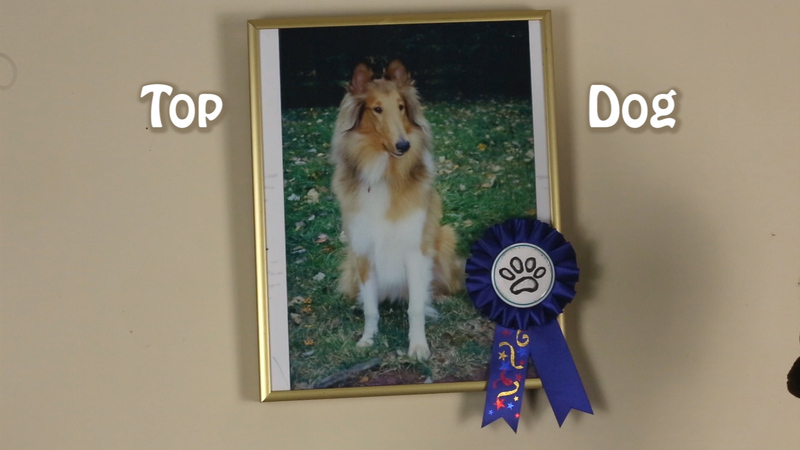 “Top Dog” was Discordian Film’s entry into the 2013 National Film Challenge. The National Film Challenge requires making a short film in three days. Discordian Films drew Dark Comedy as the genre, and “Top Dog” tells a dark and humorous tale about a dog trainer and her very unusual pet. “Top Dog” won the award for best Dark Comedy in the 2013 National Film Challenge. 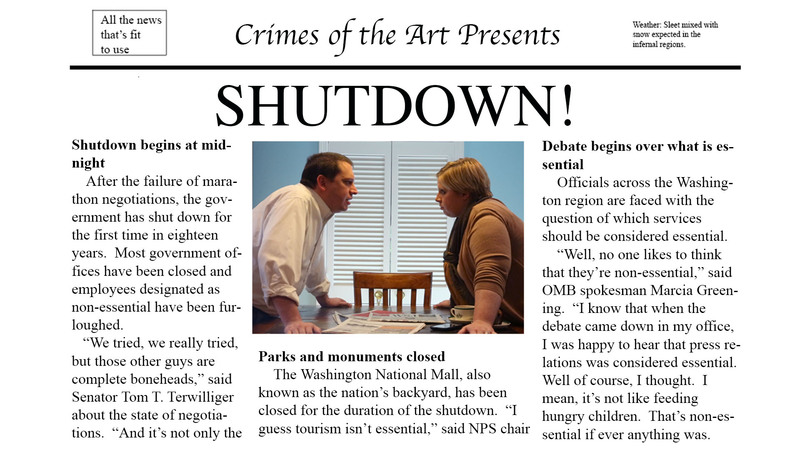 “Shutdown” was the first film made by Crimes of the Art. 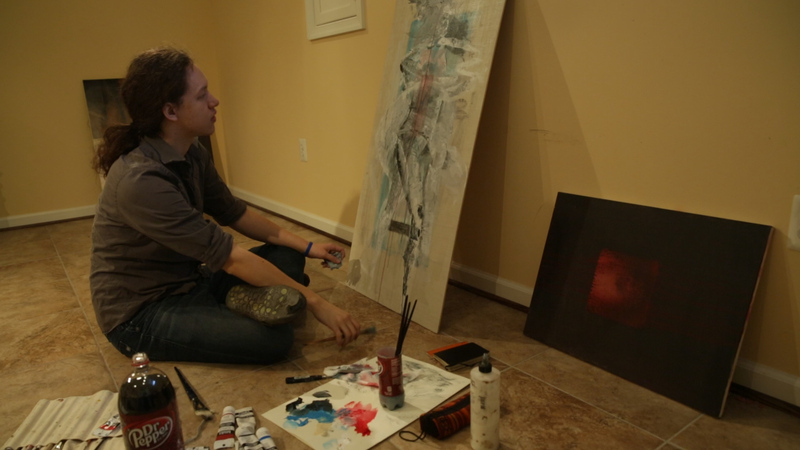 “Shutdown” was made during the government shutdown of 2013 and was inspired by political events. It asks what would happen if a family tried to operate like Congress. It’s political satire.